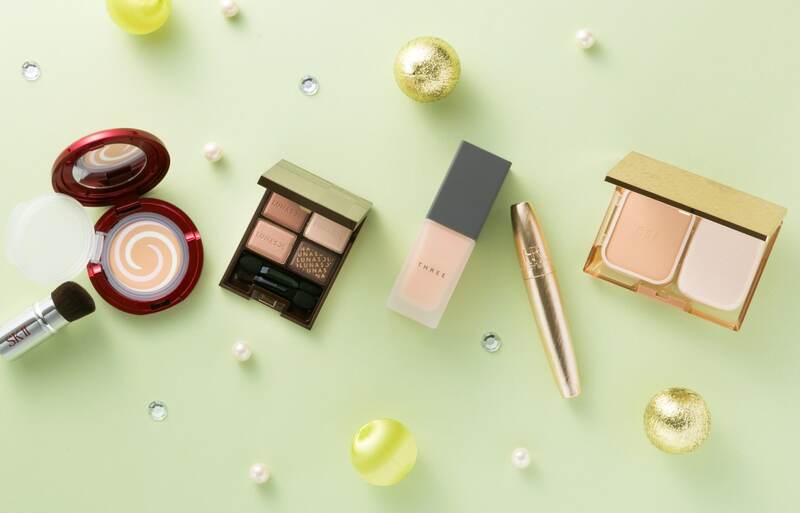 In 2015, the trend in Japan was a natural, “effortless makeup” look, with soft and fluffy eyebrows, modest eyes, and healthy-looking, natural, glossy skin. Here you'll find an exclusive selection of AllAbout's makeup guides' top-ranked cosmetics for the look—you can't go wrong with these! Keep bouncy, soft skin even after you remove your makeup! This is an excellent anti-aging primer. This is an all-in-one foundation that exceeds both CC and BB creams. Its unrelenting sales during its first month of release even set a record! A supreme combination of foundation and a brush that could change your destiny! Once you try this concealer, you won't be able to resist buying it! This is a made-to-order palette featuring concealers and highlighters that you can choose according to the tone of your skin and your personal skin condition. Combines a silky finish with great coverage! Light as a feather and easy to spread for natural skin that doesn't look powdery.